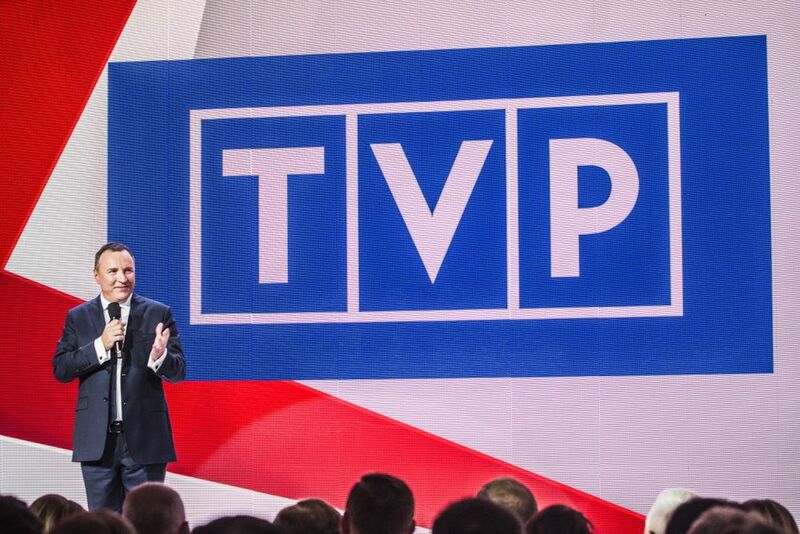 On Monday 7th January, the delegation of the European Broadcoasting Union have met polish head of TVP – Jacek Kurski. The appointment took place in TVP’s headquarters in Warsaw, involving first agreements about 17. 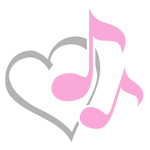 Junior Eurovision Song Contest, which will be placed in Poland this year. On the meeting we could have seen: EBU’s director of media – Jean Philip De Tender and Gert Kark – manager of Junior Eurovison. The conversations was about aims and main plans of organization JESC in Poland, choice of host city, slogan and logo for 2019. It was also great opportunity to accept congratulations for spectacular victory of Roksana Węgiel and her song Anyone I want to be. As Jean Philip De Tender stated in interview: EBU is very happy to have such a great organizer and he strongly belives that well – experienced and professional team of TVP will manage to do their best. 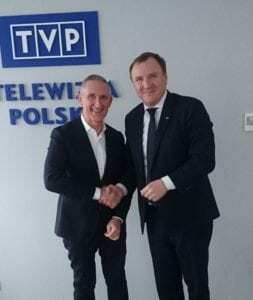 Jacek Kurski is very happy about future Junior Eurovision show in Poland, saying: we are very satisfied that TVP receive the honour to deal with such a big task. We agreed with the EBU delegation, that Junior Eurovision Song Contest should be not only about competition, but also a spectacular kids-friendly music show, and we should think about kids on the first place. It is highly possible that we will get then, some informations about logo, slogan and further details of Junior Eurovision Song Contest 2019.